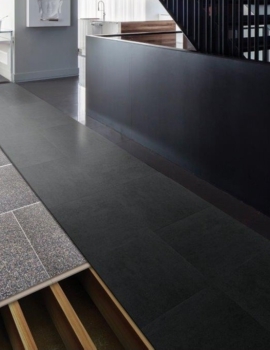 Chipboard is a kind of non-corrugated cardboard. It is made from recycled paper that’s has been closely pressed together. Although this material like wood has a grain, it has one direction sturdier than the other. Chipboard has widespread usage for cereal boxes, tissue boxes, notebook covers, mailing envelopes and other packaging industries. 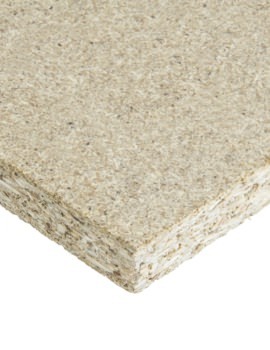 Chipboard is made in two colors, Kraft (brown) and News(Grey). White chipboard is obtained by coating the chipboard with clay. The coating is applied to only one side of the board while the other side is grey or brown. 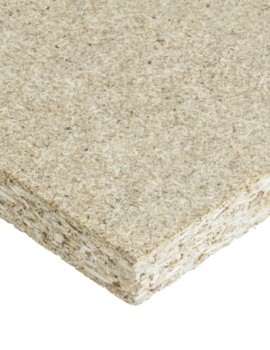 There are many thicknesses in chipboard, from .022 to .080 and upto .120+. 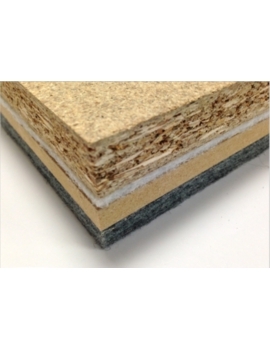 Thicker chipboard is also referred to as book board, davey board, or pasted board. 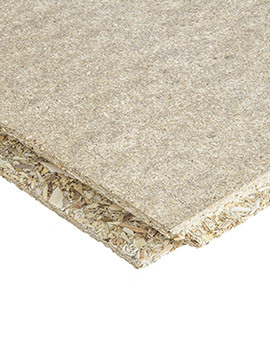 Our chipboard may be used for general purposes or floor and panels.